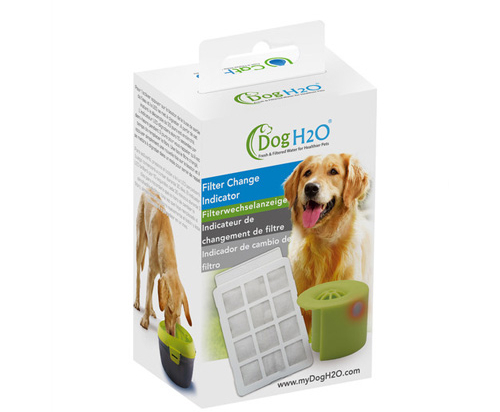 handy reminder to help keep your pet’s water filtered and fresh! 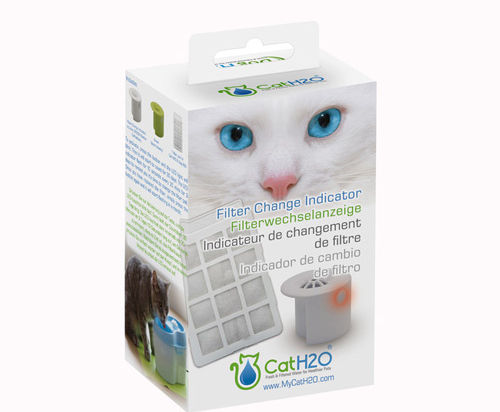 Wouldn’t it be nice if your pet fountain reminded you to change the filter to maintain protection for your pet? 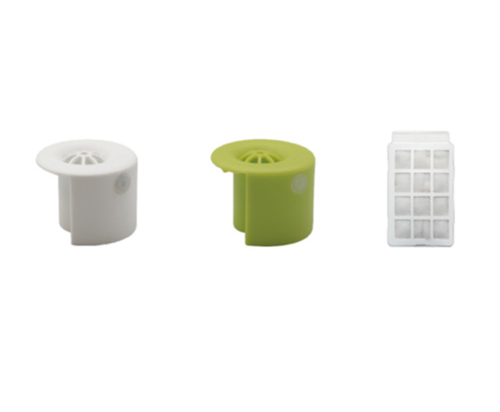 CatH2O & DogH2O has designed a Filter Change Indicator built into the spout. 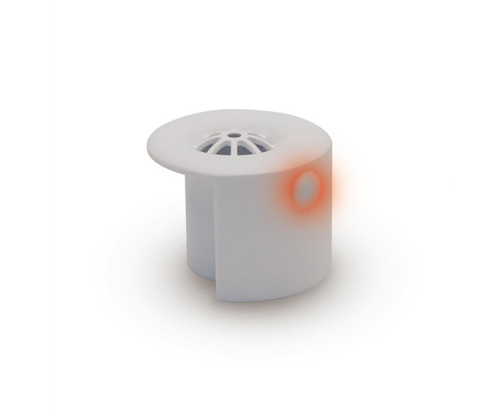 To activate simply press the button and the LED indicator will blink. Timing will start to “count” for 30 days. After 30 days the LED will start flashing to remind you it’s time to change the filter! 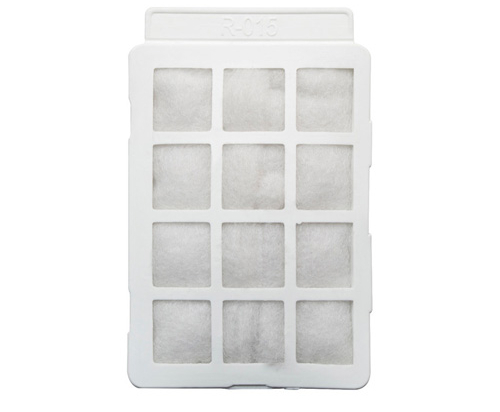 Once you have replaced the filter, simply press the button again and restart timing. It’s a handy reminder to help keep your pet’s water filtered and fresh! Just remember NOT to put this in the dishwasher.